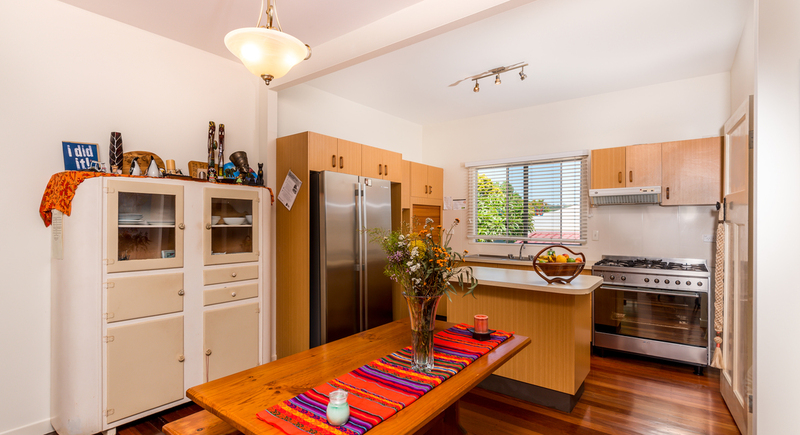 This charming home sits high on a hill and catches the summer breezes that keep it cool throughout the day. 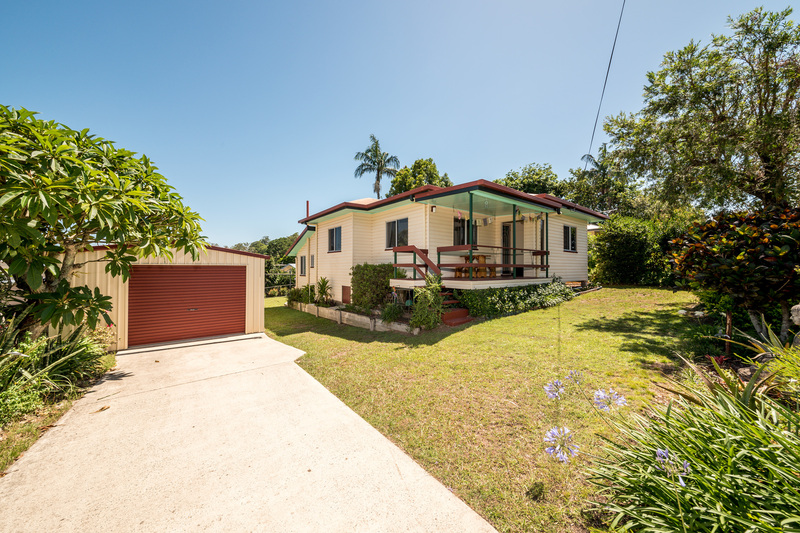 The house has been tastefully renovated and sits on a flat block with a 4x9 metre garage with dual roller door access and plenty of parking on the local traffic only service road. 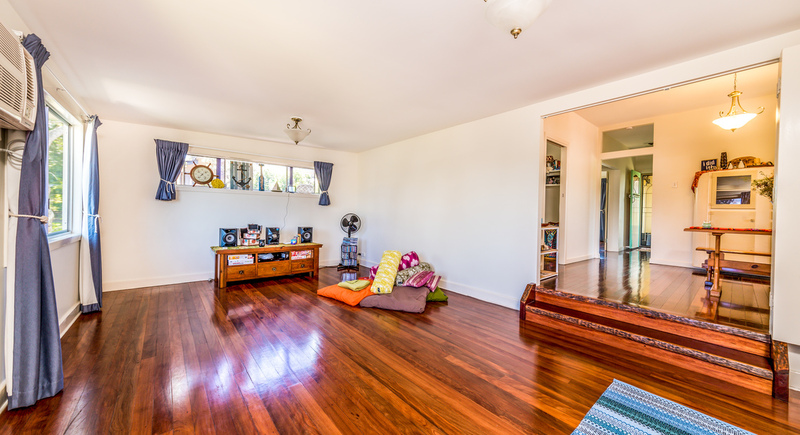 With a large sub floor under the home and a garden shed, all your toys and tools are catered for. 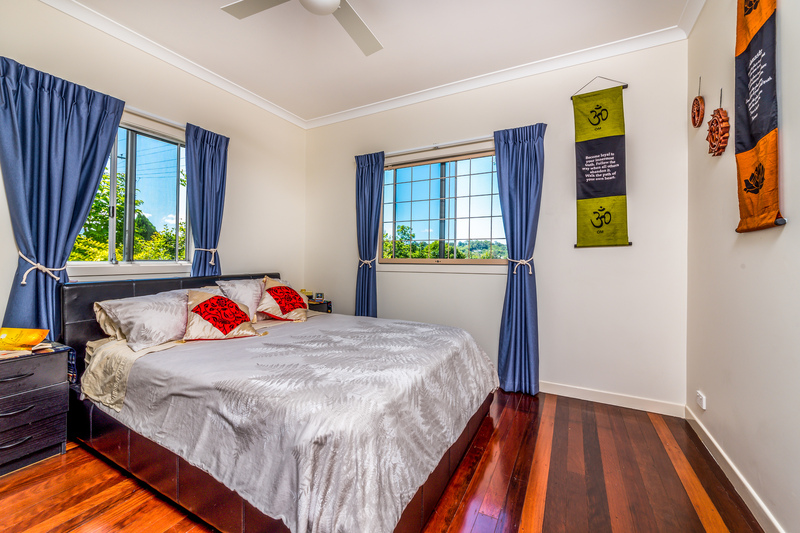 All bedrooms are spacious (the 3rd fits a queen bed) and have fans and built in's. 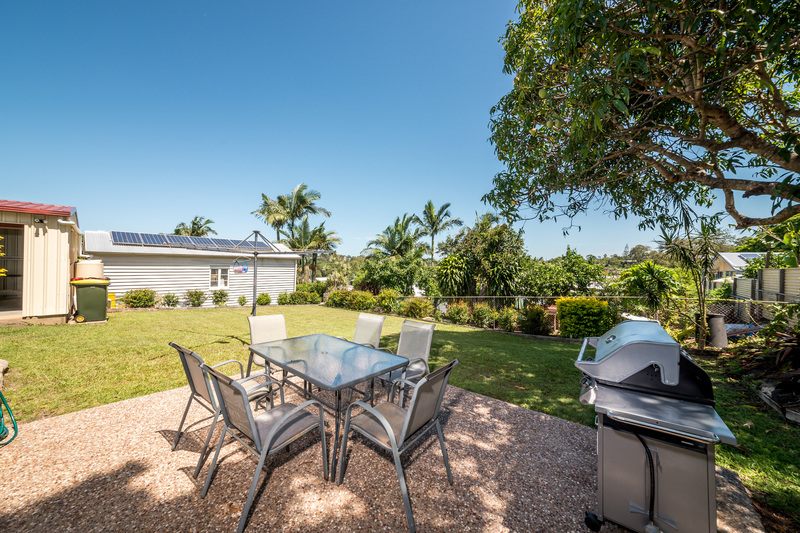 Other features of this beautiful home include a generous sunken lounge room, a large family solar hot water system, and a rainwater tank for drinking and gardens. 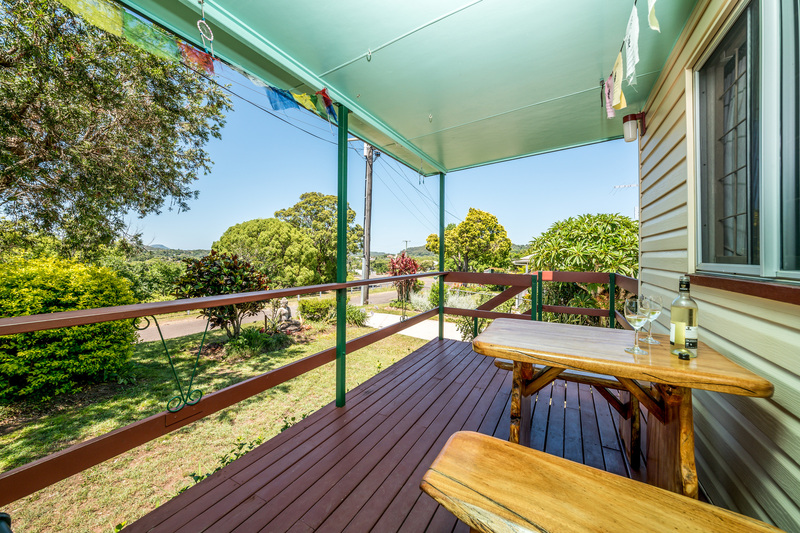 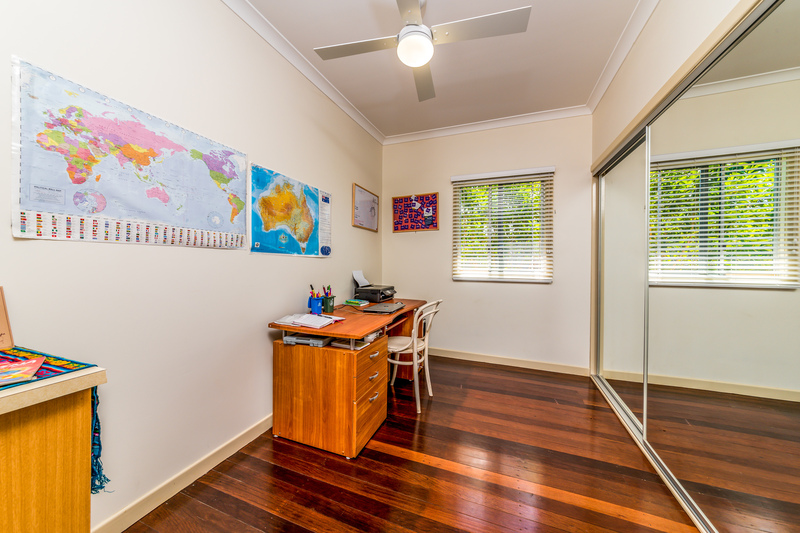 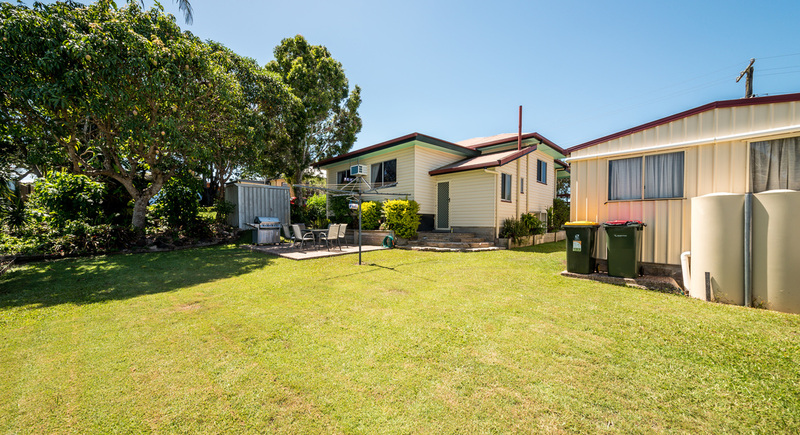 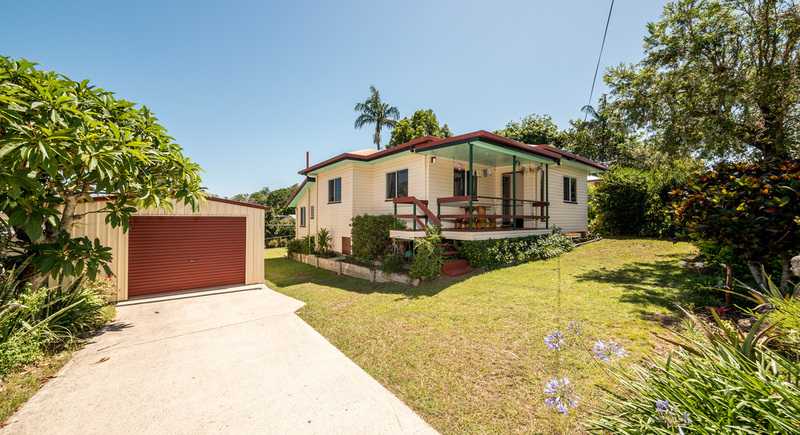 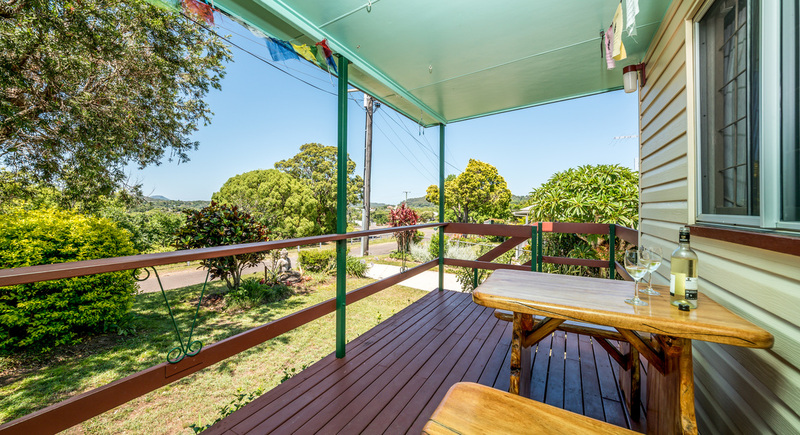 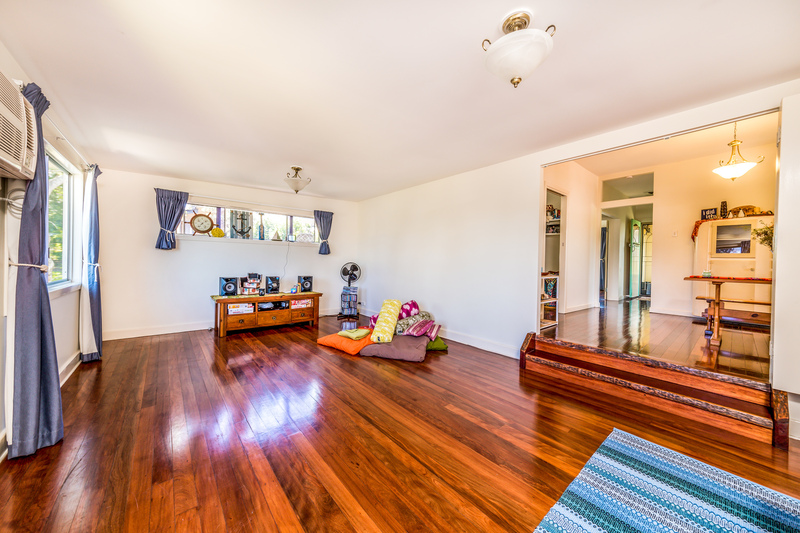 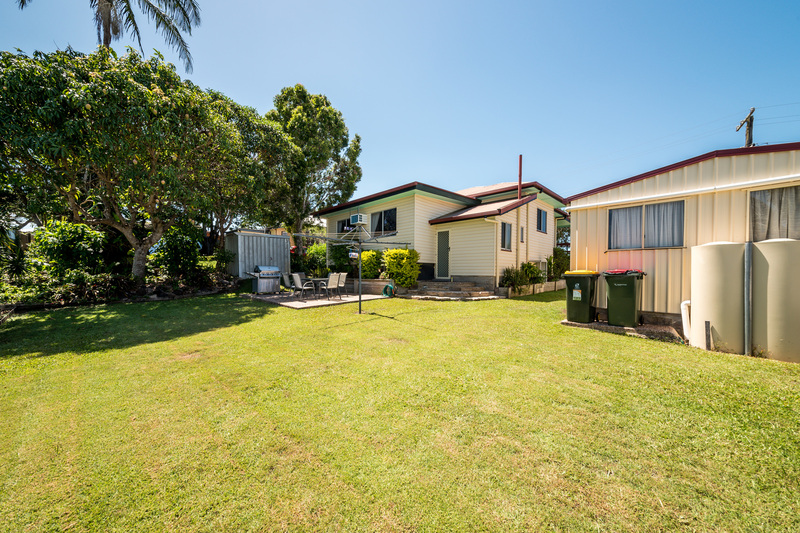 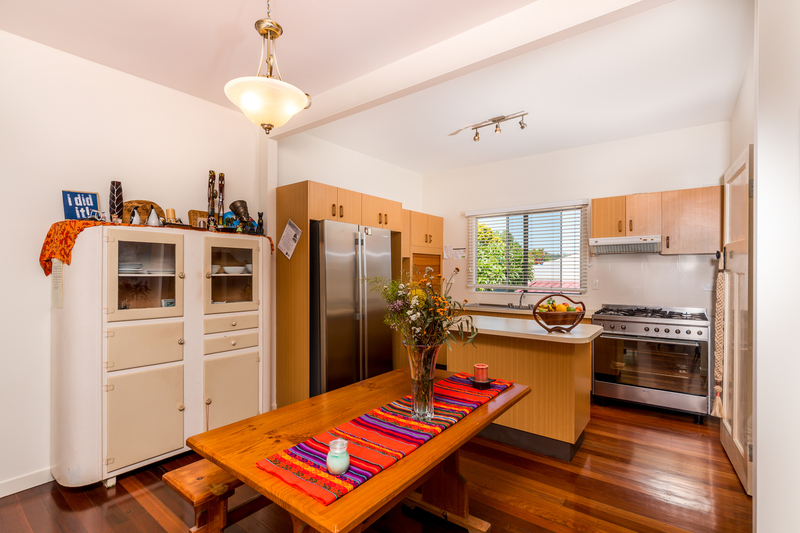 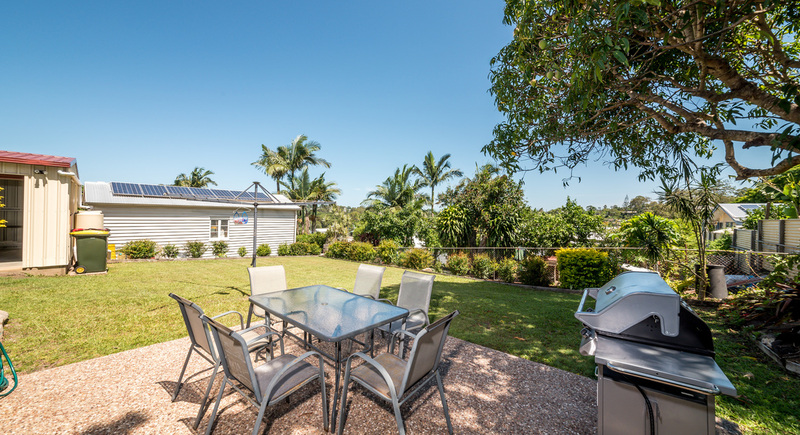 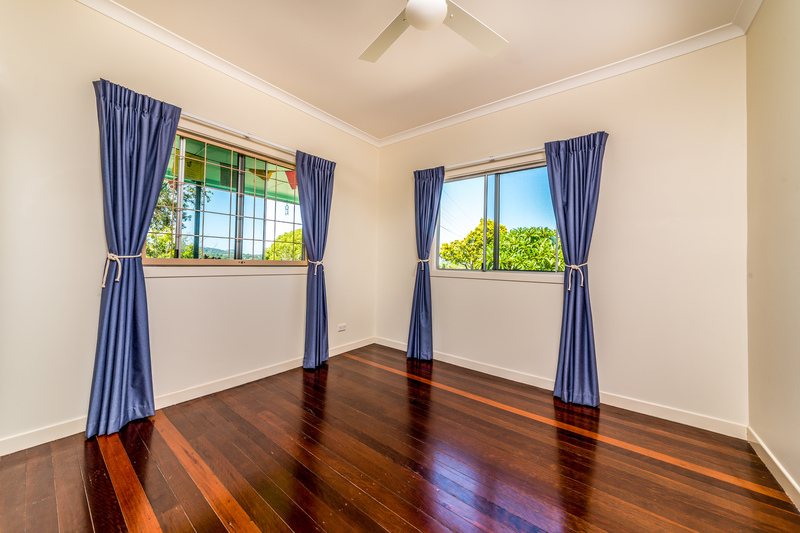 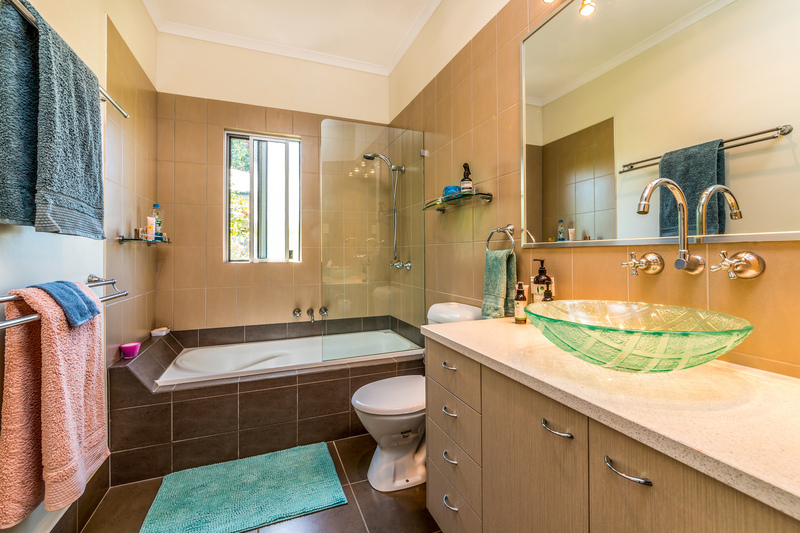 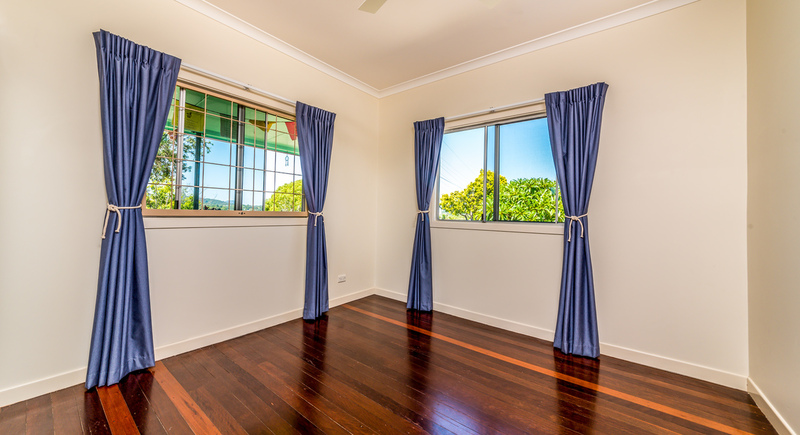 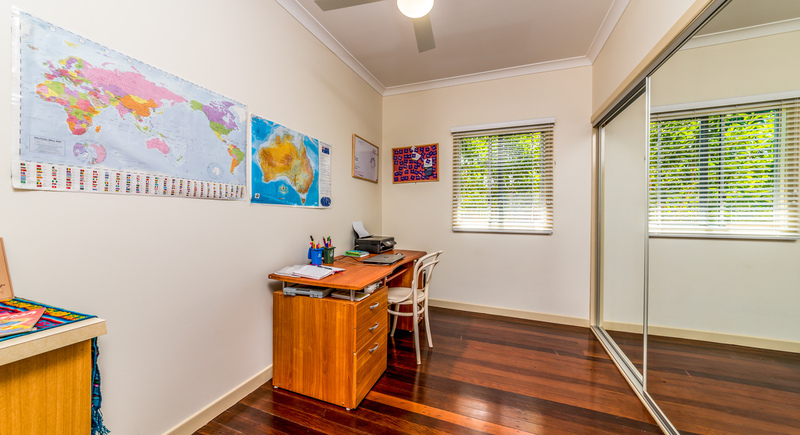 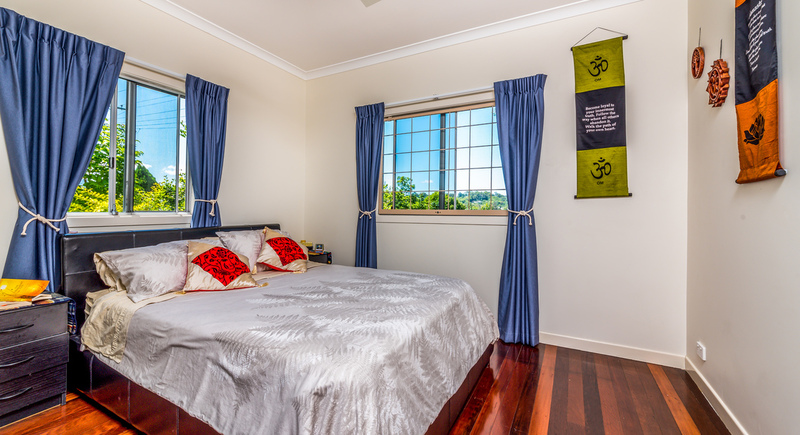 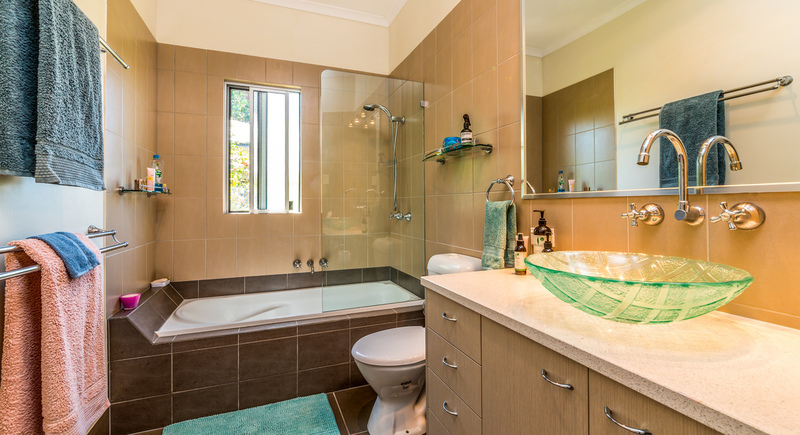 This is a great location that's close to a choice of public and private schools, the Nambour Tafe as well as many shops and public facilities.